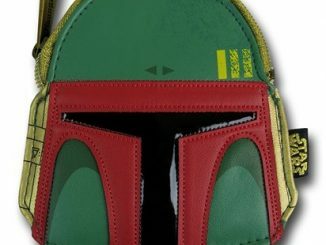 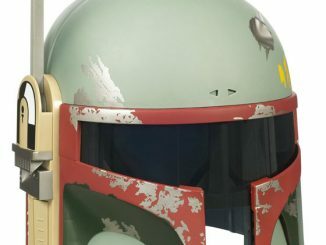 This Star Wars Boba Fett Mini Backpack looks just like Boba Fett and it carries your bounty. 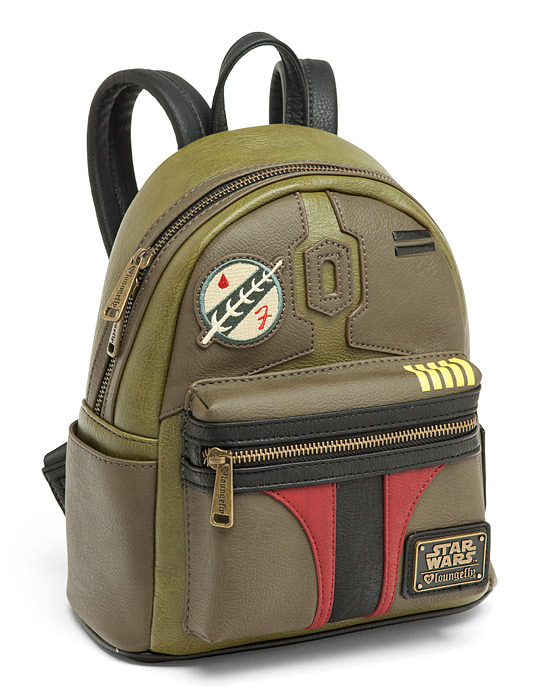 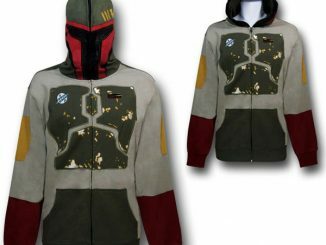 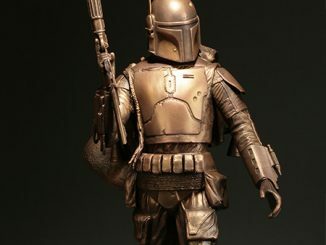 Now you can take the bounty hunter with you everywhere. 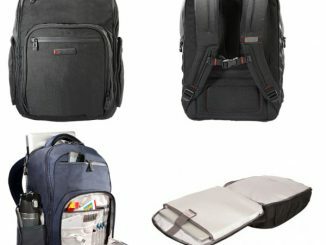 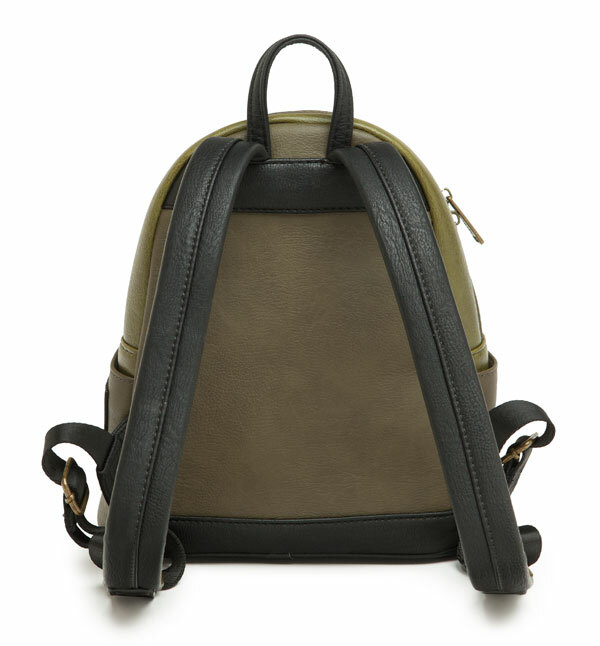 It features zip-up compartments and two side pockets. 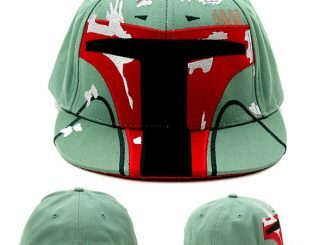 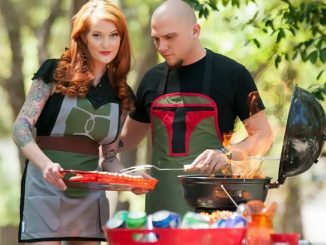 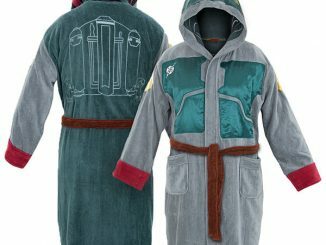 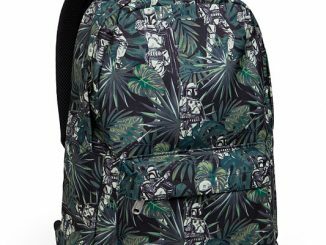 Carry your things in style and show everyone that you love Boba Fett. 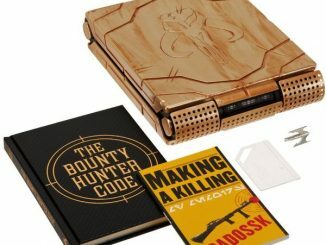 Get your for just $69.99 from ThinkGeek.com. 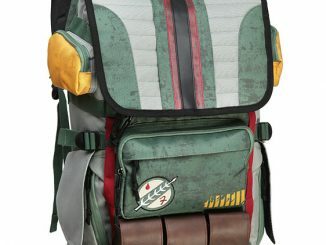 You can find a great deal on the Star Wars Boba Fett Mini Backpack and save money at Rout.com. 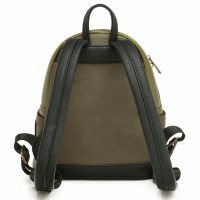 Please bring this back in stock. 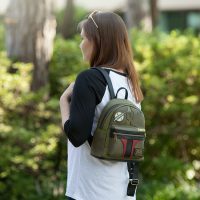 My daughter has worn hers out!